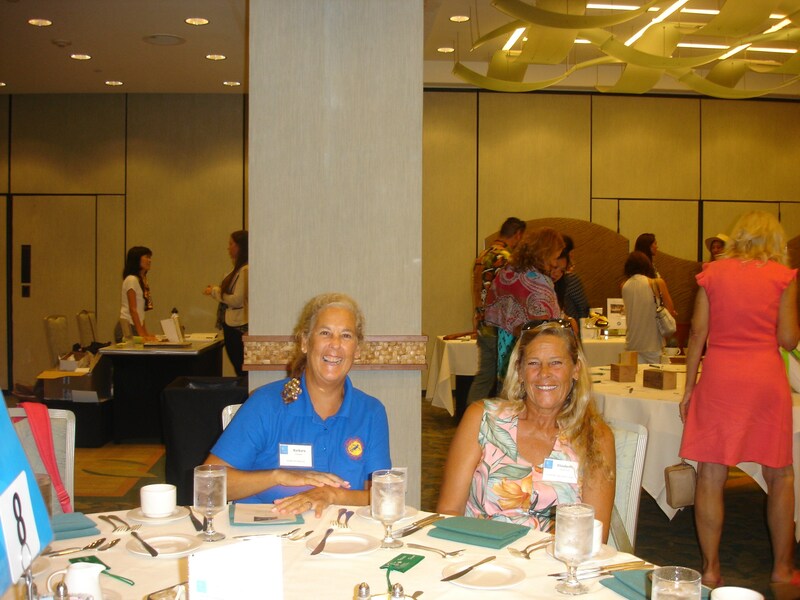 Utilizing eco-friendly food service and cleaning products is important for a healthy environment. This training gives information for why we should be using them and where you can buy these products locally. 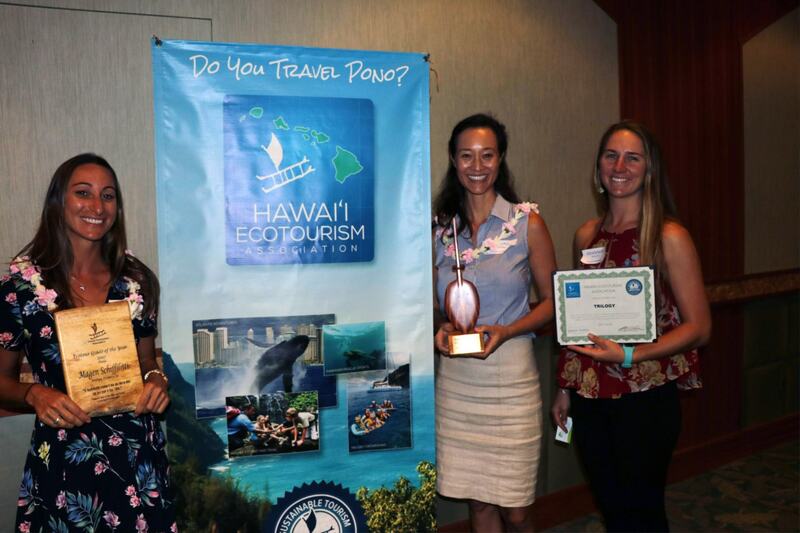 Understanding NOAA Marine Protection Laws Travel Pono training will help everyone improve the lives of the ocean animals and reduce injury or harm done to their environment. 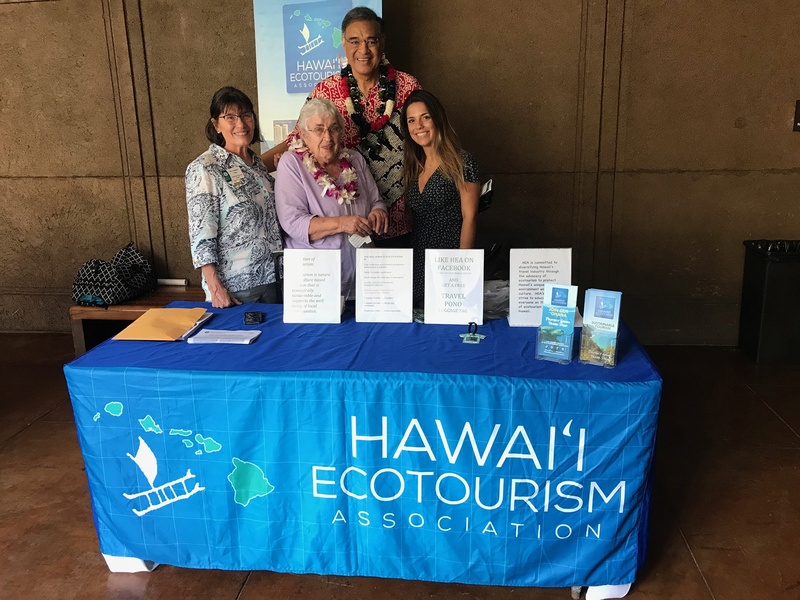 Travel Pono Training to help choose the right eco-friendly sun protection methods to best help protect Hawaii’s waters and reefs.